e.tv would like to send an urgent notice to the public. There is a fake email circulating on social media platforms with a notice about Rhythm City auditions. 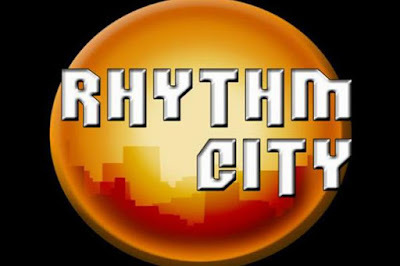 The email is prompting people to register and pay R 500 before attending auditions for Rhythm City on Saturday, 19 September at the e.tv offices. The fraudulent email is purported to be from Rhythm City actress, Amo Chidi. We will be engaging with the South African Police Service on this matter. Such illegal acts will not be tolerated. Anyone taking people's money fraudulently will face the full might of the law. 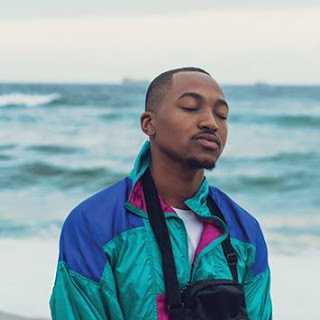 All auditions for the soapie are coordinated through the Rhythm City’s production company, Quizzical Pictures. They are not organised by any third party or cast members. Quizzical Pictures does not charge for auditions. We would like to urge the public not to be taken for a ride by such fake imposters.